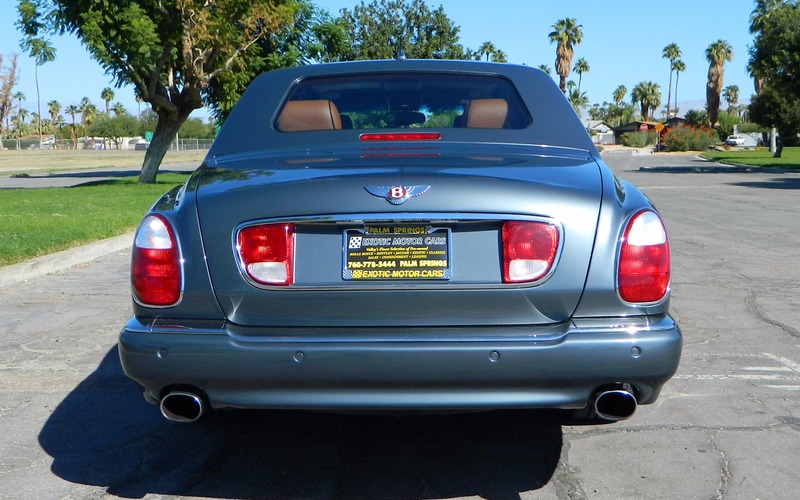 This stunning example is presented in Storm Grey with brown interior. 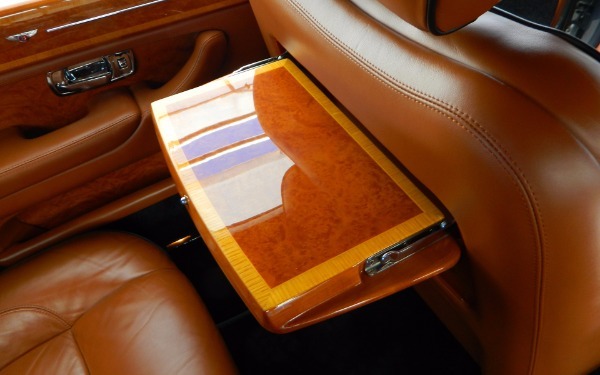 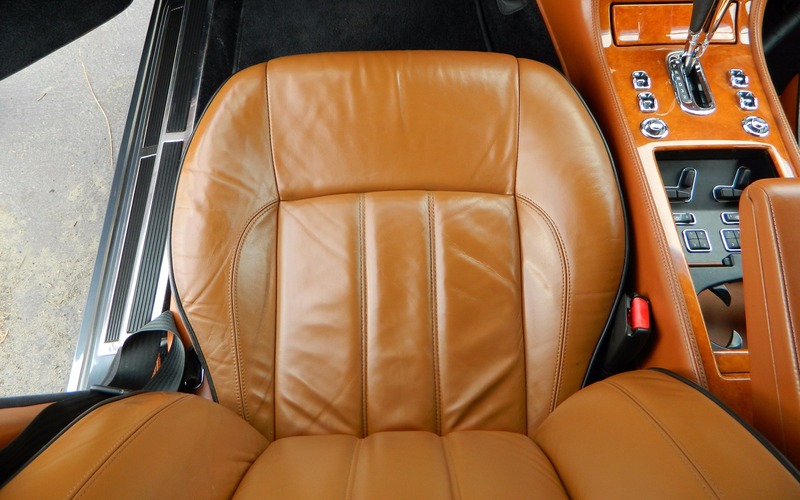 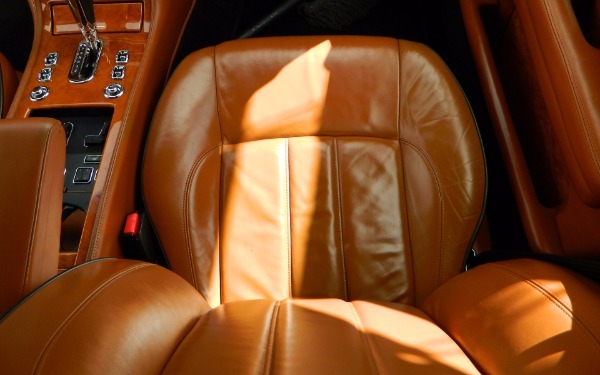 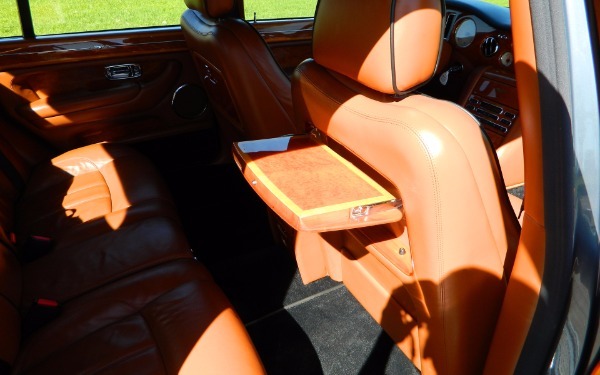 Ordered new with over thirty thousand dollars of options including among others, navigation, opera rear window, enhanced English Oak woodwork, bright waist inserts, rear picnic tables and four umbrellas. 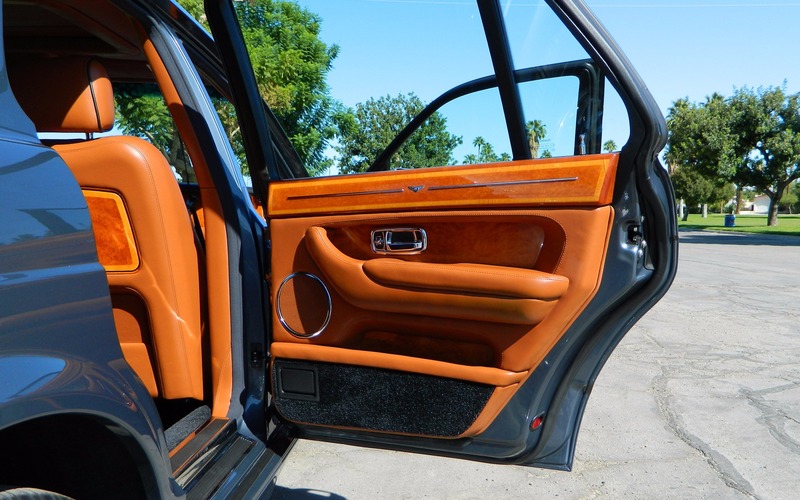 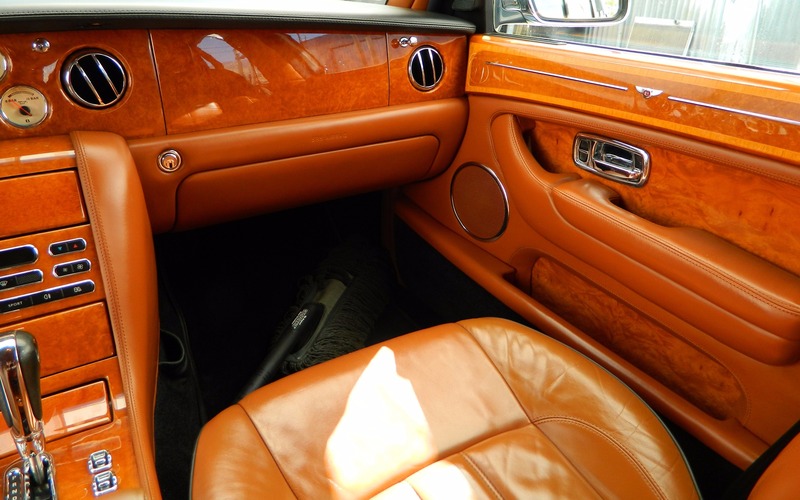 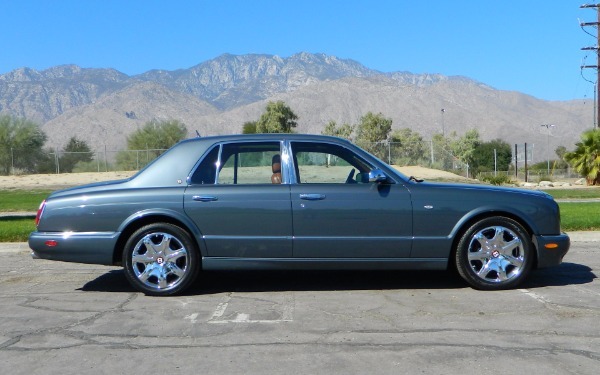 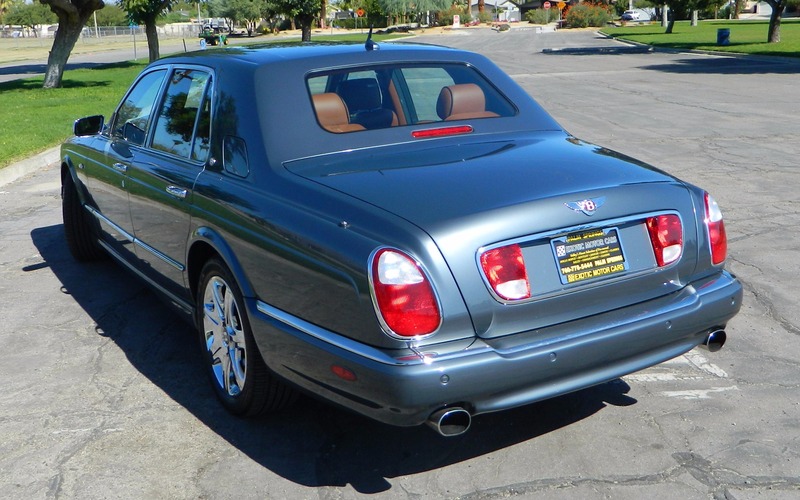 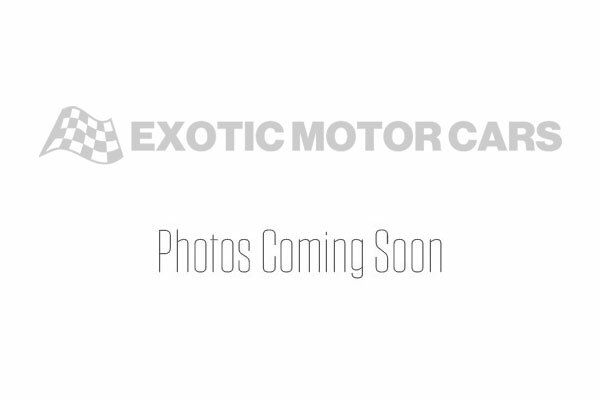 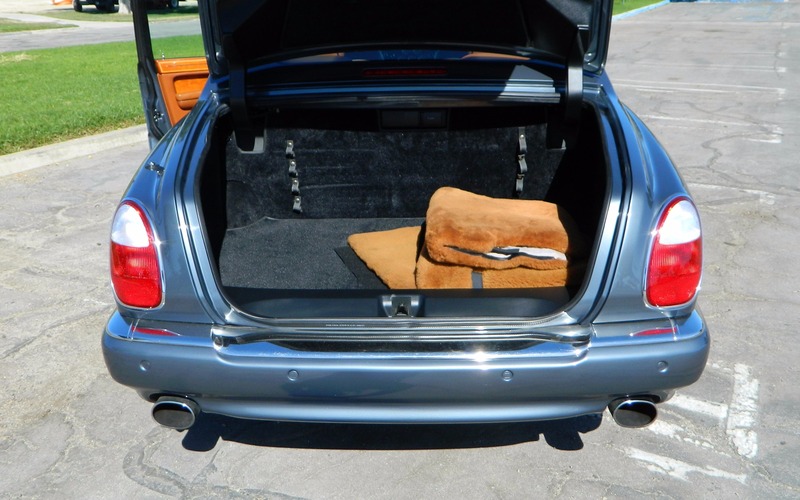 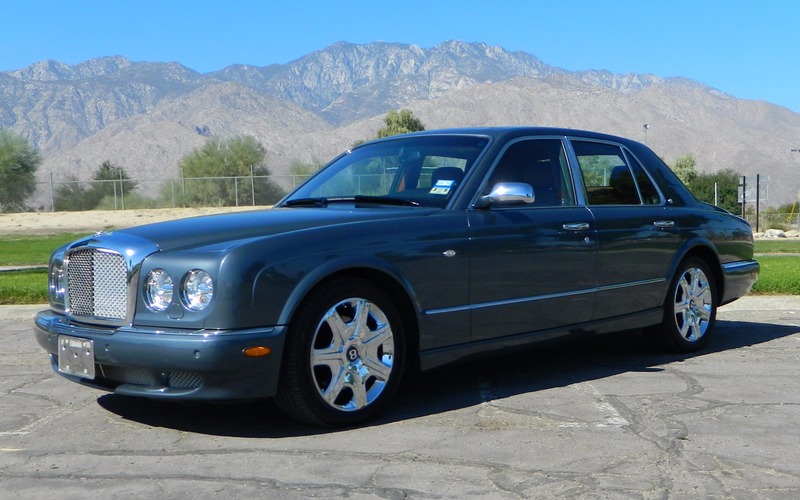 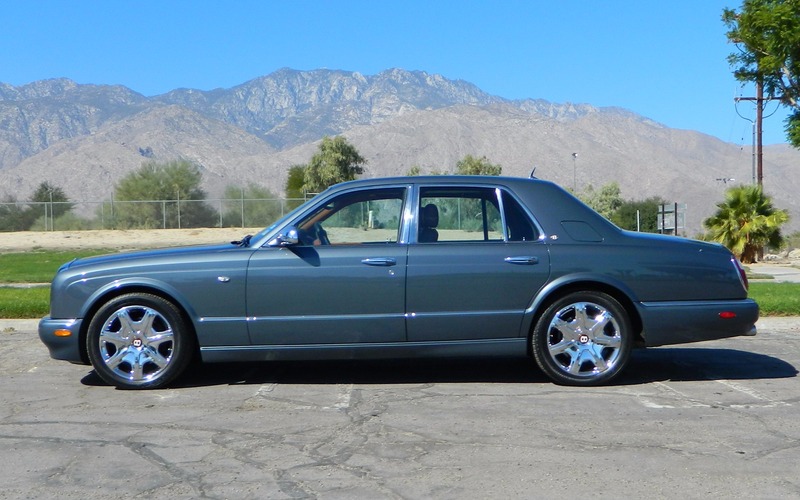 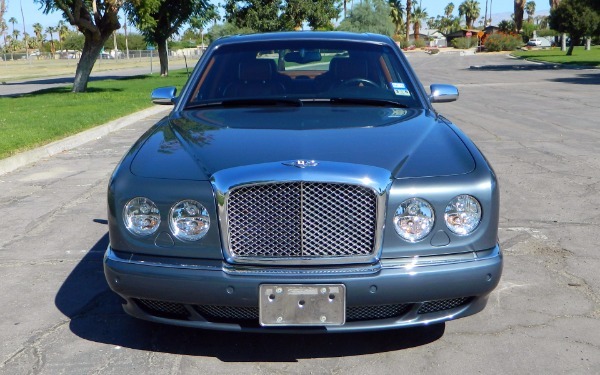 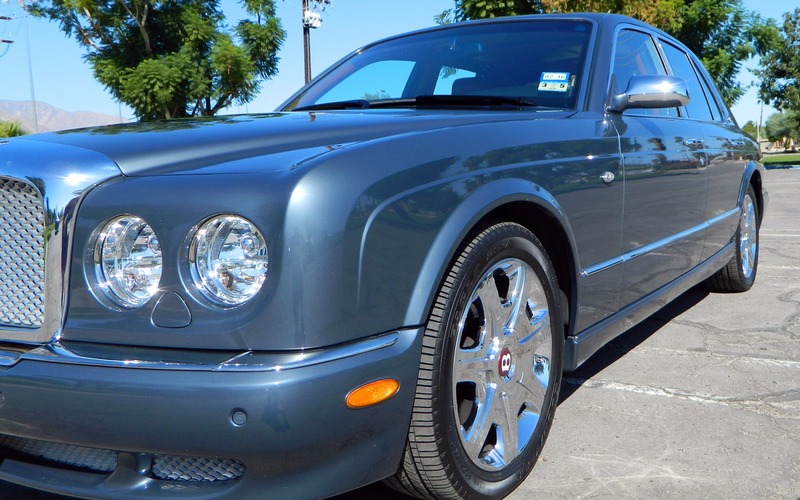 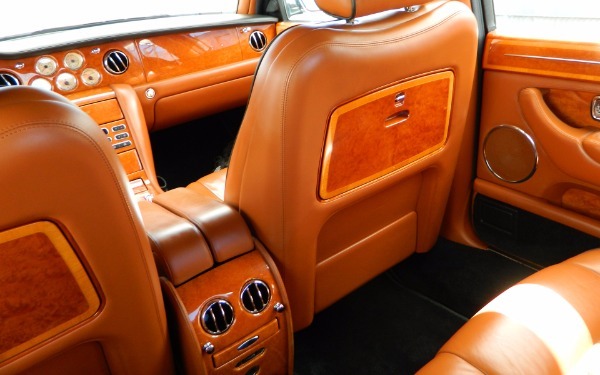 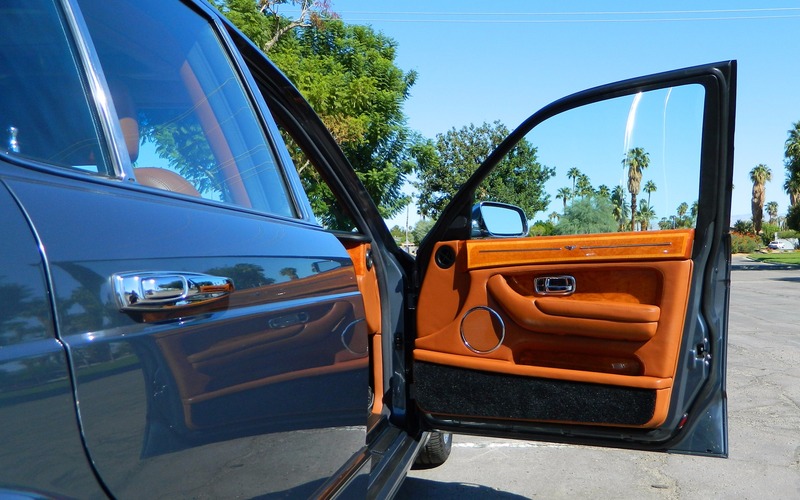 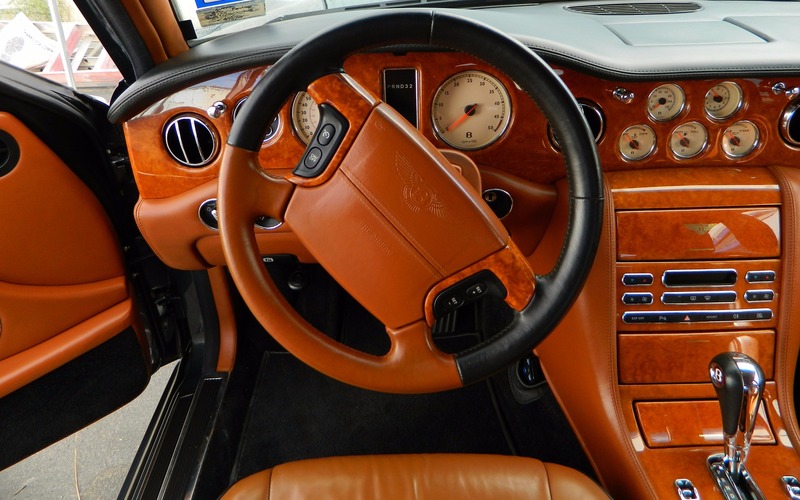 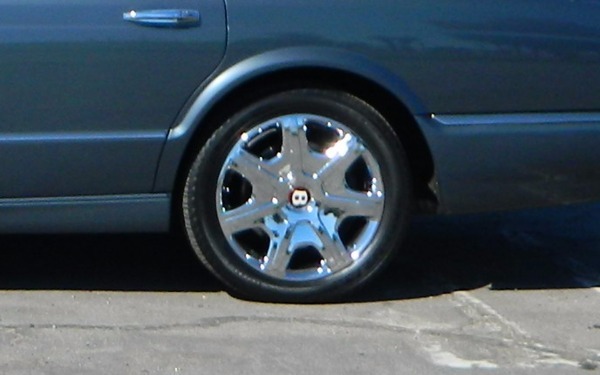 Exterior options include 19" Bentley Arnage T wheels with new Yokohama tires, along with the bright grill and additional brightwork elsewhere. 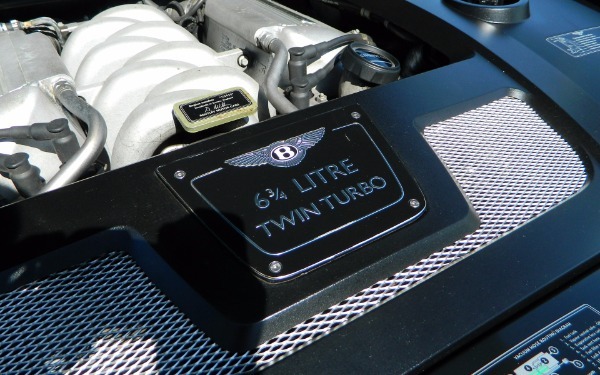 Fitted with Bentley 6.75 Liter twin turbocharged V8, this car will never be short of power yet provides a smooth relaxed ride few have experienced. 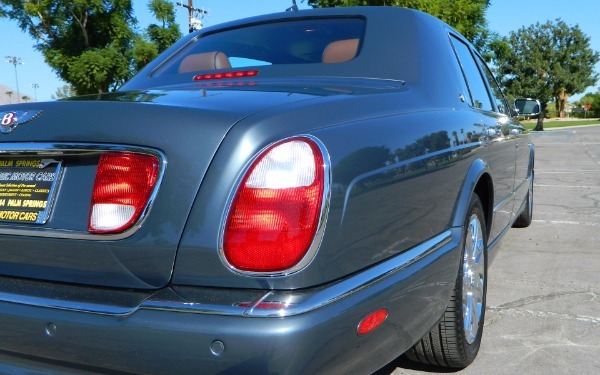 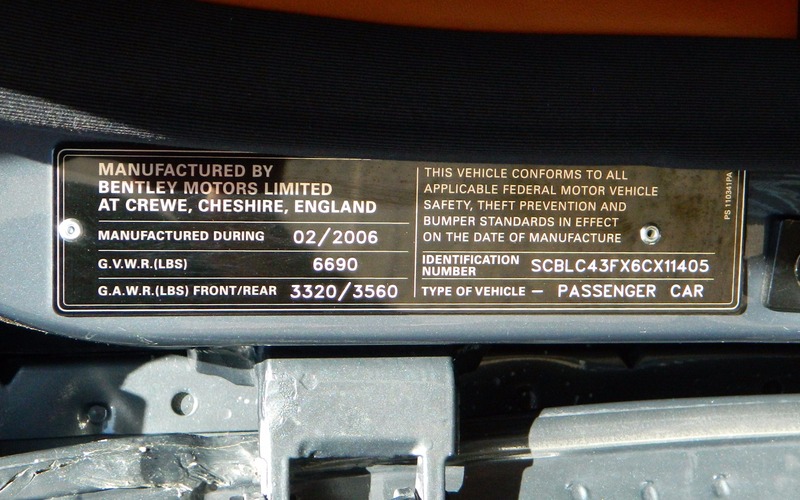 An extensive history file is included with this majestic vehicle.